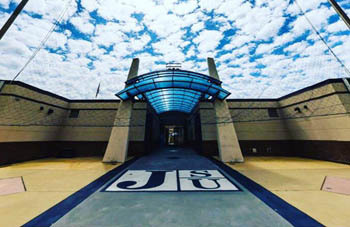 This historical venue was originally built in 1950 is owned and operated by Jackson State University. After expanding in 1980, and more recent modifications it now accommodates 44,215 people with bleacher seating. This great facility's horseshoe configuration is ideally suited for sporting events, concerts and other performance events.